Cars have to be regularly serviced in the garage if you want to keep the warranty and be safe on the road. Not so with Tesla, however, because they are now cancelling the maintenance cycle completely. Repairs and controls should only be carried out when necessary. According to a report in CNet, Tesla evaluated the data from previous years and found that Elon Musk's electric cars wear out much less than expected. This is why Tesla is now abandoning the obligation to provide service and is only bringing Tesla customers into the workshop as required. Only the brake fluid should still be checked for contamination every two years. The loss of the annual inspection at Tesla has no influence on the warranty. In fact, electric cars like Tesla's suffer less from wear and tear than those with internal combustion engines. This is also logical, since there are significantly fewer moving parts in the drive. Also the brakes are not often needed, the recuperation, i.e. the energy recovery in the electric motor, can also slow down. Things like shock absorbers or steering do not show any different behavior. Tesla can now look back on several years of experience. The company presented its first car, the Roadster, back in 2006. 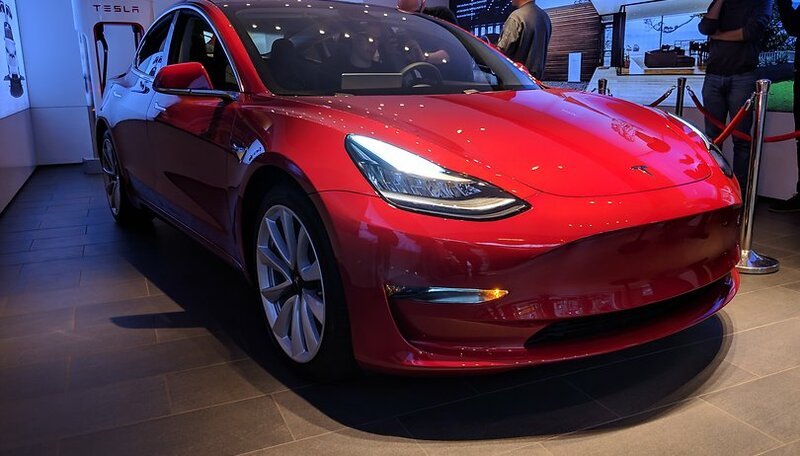 The Model S luxury sedan has been available since 2012 and has been sold over 60,000 times in the USA since then and the Tesla Model 3 mid-range vehicle is reaching a new mass audience. In the past, Tesla was comparatively often confronted with quality problems, for example when processing the bodywork. Recently, however, things have become calmer in this area. Tesla is currently struggling with the problem of not finding enough suppliers to deliver the cars to the customer. The number of units produced has been rising steadily for some time now. Have you tried a Tesla electric car? What do you think of them?